The DECT Forum is the international association of the wireless home and enterprise communication industry. DECT, DECT 6.0, J-DECT (Japan), DECT Security and CAT-iq are worldwide-adopted technologies with high relevance for wireless voice, broadband home and enterprise communication. 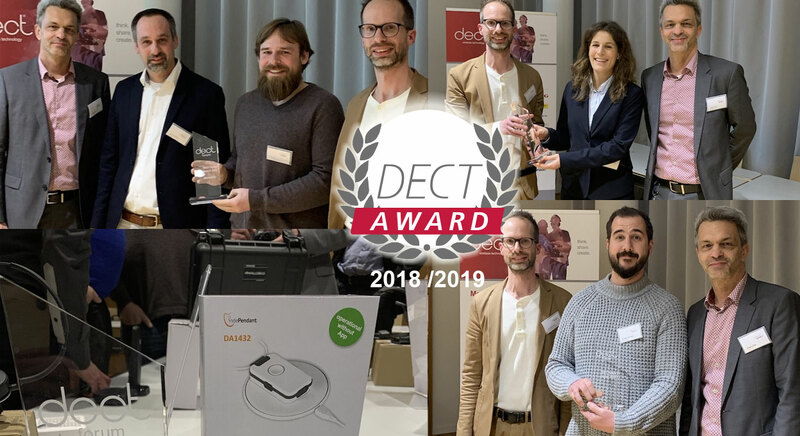 More than one billion DECT, DECT 6.0, J-DECT, DECT Security and CAT-iq devices have been sold worldwide, which continues to increase by over 100 million products per year. The DECT Forum has currently 50 members and is located in Bern, Switzerland.